The first London Chinatown sprang up in Limehouse, in the 1860s. It survived here until it was decimated by bombing, during the Second World War. By the 1950s Limehouse Chinatown had ceased to exist, having begun its move towards Soho and Gerrard Street. 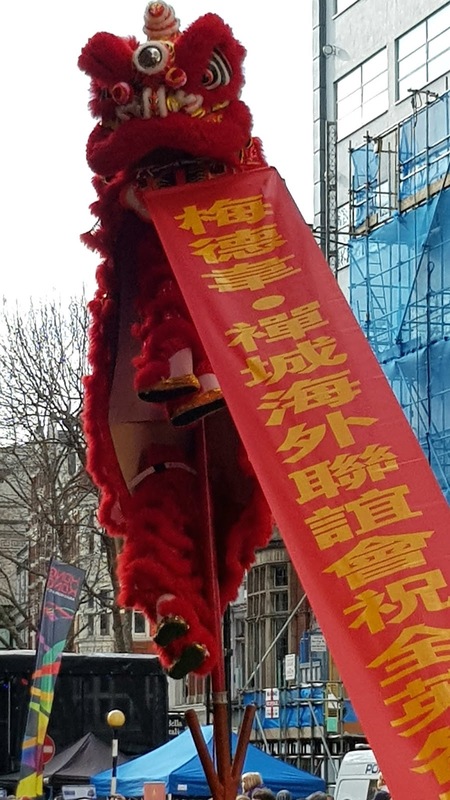 London's first Chinese Parade, was held back in the late 1970s, and was decidedly small, compared to the behemoth that it has now become.